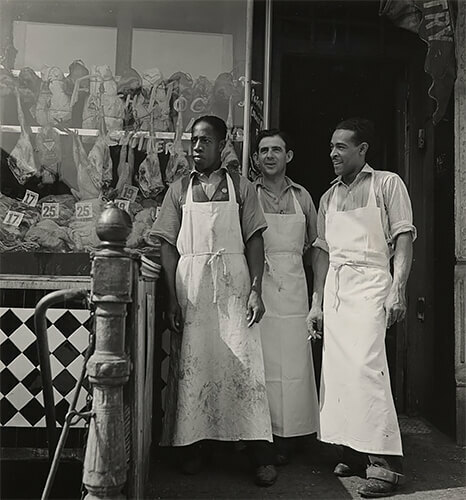 Harlem Document, 1940 © Aaron Siskind Foundation, courtesy of Bruce Silverstein Gallery, NY. 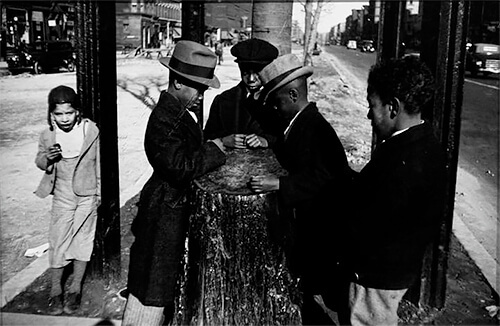 Harlem Document, The Wishing Tree, 1940 © Aaron Siskind Foundation, courtesy of Bruce Silverstein Gallery, NY. Gloucester 14, 1944 © Aaron Siskind Foundation, courtesy of Bruce Silverstein Gallery, NY. 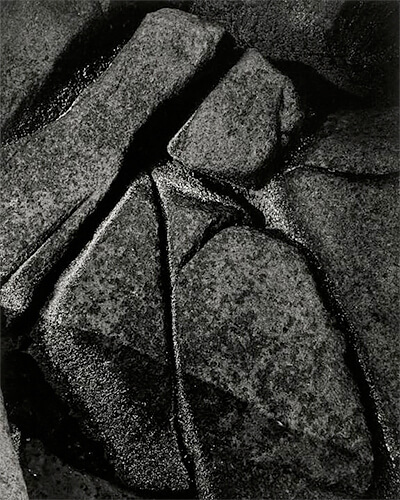 Sandy, 1943 © Aaron Siskind Foundation, courtesy of Bruce Silverstein Gallery, NY. Gloucester 2, 1944 © Aaron Siskind Foundation, courtesy of Bruce Silverstein Gallery, NY. Gloucester, c. 1944-45 © Aaron Siskind Foundation, courtesy of Bruce Silverstein Gallery, NY. 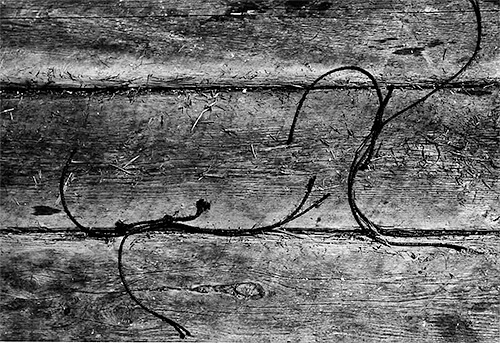 Gloucester 6, 1944 © Aaron Siskind Foundation, courtesy of Bruce Silverstein Gallery, NY. Chicago 16, 1957 © Aaron Siskind Foundation, courtesy of Bruce Silverstein Gallery, NY. Chicago, 1952 © Aaron Siskind Foundation, courtesy of Bruce Silverstein Gallery, NY. 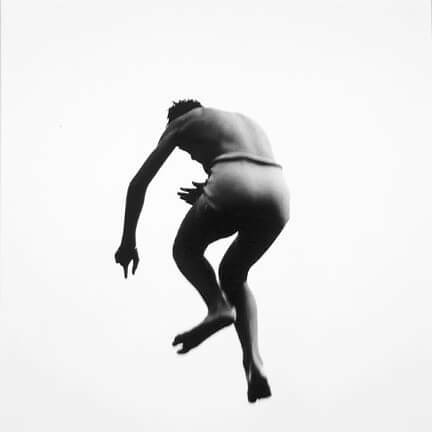 Pleasures and Terrors of Levitation #127 © Aaron Siskind Foundation, courtesy of Bruce Silverstein Gallery, NY. 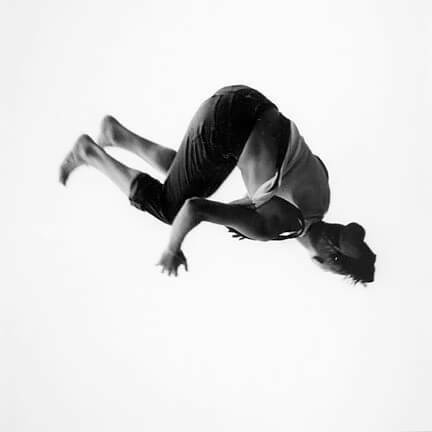 Pleasures and Terrors of Levitation #24 © Aaron Siskind Foundation, courtesy of Bruce Silverstein Gallery, NY. 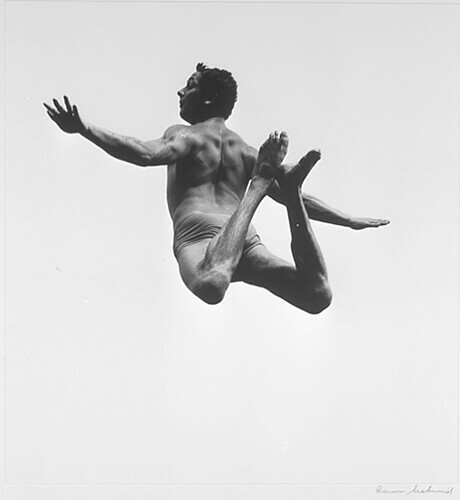 Pleasures and Terrors of Levitation #477 © Aaron Siskind Foundation, courtesy of Bruce Silverstein Gallery, NY. 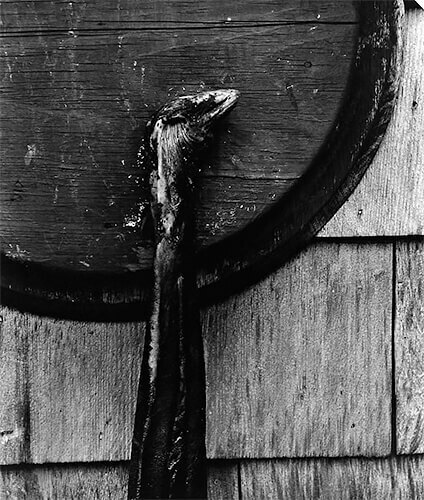 Pleasures and Terrors of Levitation #81 © Aaron Siskind Foundation, courtesy of Bruce Silverstein Gallery, NY. 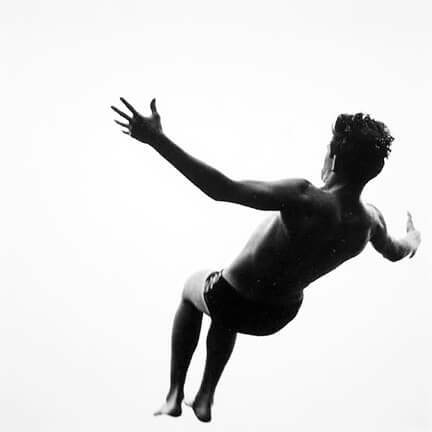 Pleasures and Terrors of Levitation #99 © Aaron Siskind Foundation, courtesy of Bruce Silverstein Gallery, NY. Untitled”, The Harlem Document Series 1938 © Aaron Siskind Foundation, courtesy of Bruce Silverstein Gallery, NY. 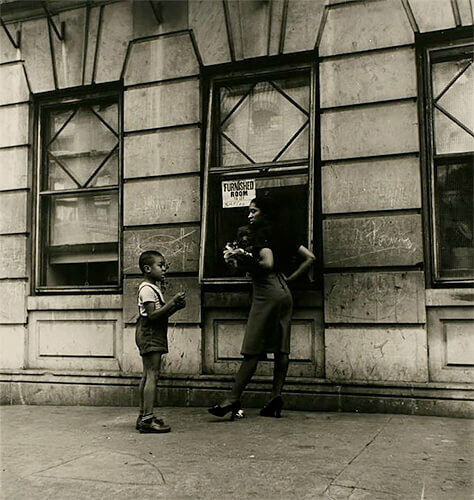 Harlem Document Series © Aaron Siskind Foundation, courtesy of Bruce Silverstein Gallery, NY. 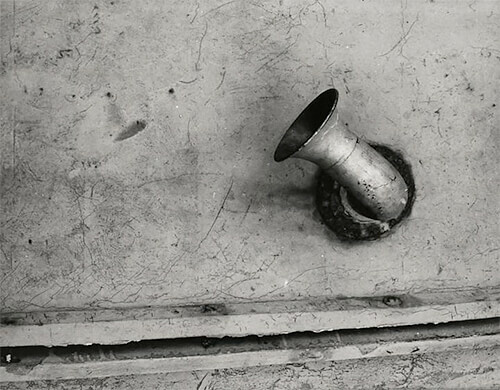 Outside Theatre NYC © Aaron Siskind Foundation, courtesy of Bruce Silverstein Gallery, NY. 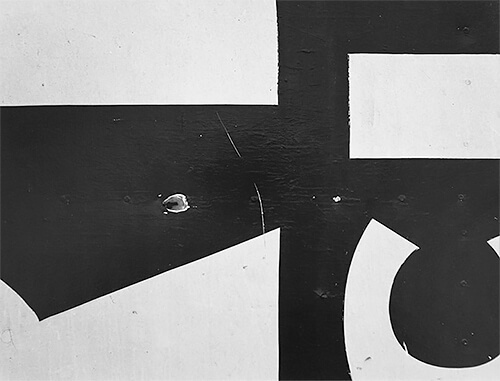 Chicago 16, 1965 © Aaron Siskind Foundation, courtesy of Bruce Silverstein Gallery, NY. 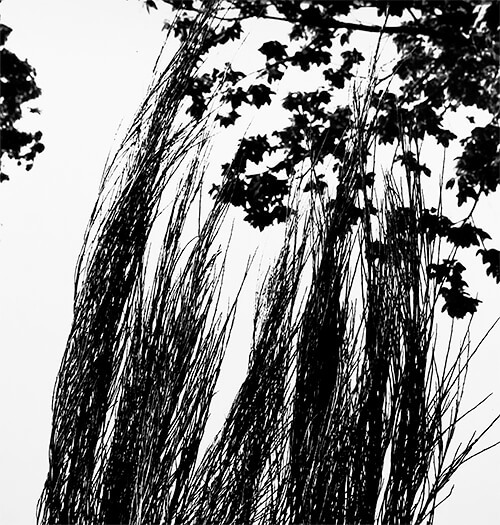 Viterbo Broom 48, 1967 © Aaron Siskind Foundation, courtesy of Bruce Silverstein Gallery, NY. 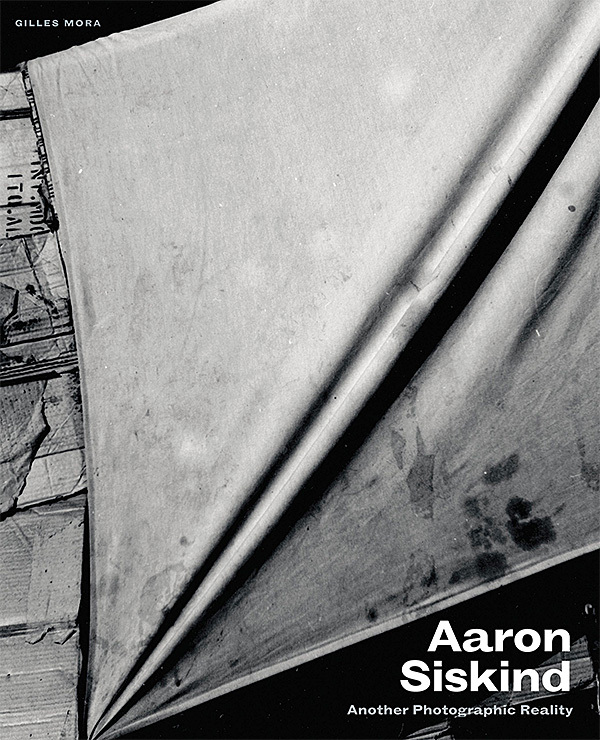 Aaron Siskind was born on December 4, 1903 in New York. 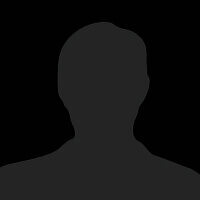 He was the son of Russian Jewish immigrants and the fifth of six children. 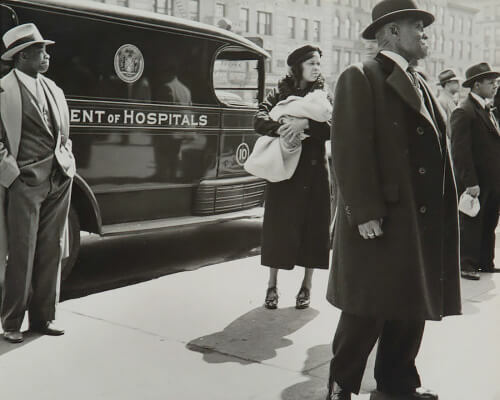 After receiving his Bachelor of Social Science degree from the College of the City of New York in 1926, he went on to teach high school English in the New York public school system for 21 years. His first loves were music and poetry, but he took an interest in photography after his 1929 wedding, when he received his first camera as a honeymoon present. He began his career in photography as a documentarian in the New York Photo League in 1932. 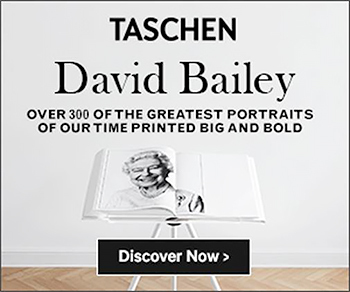 From 1936 to 1940, he oversaw the League’s Feature Group as they created documentary photo essays of political importance, fueled by a desire for social change. 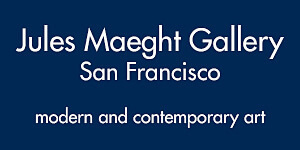 On the invitation of Harry Callahan, Siskind joined the faculty of the Institute of Design in Chicago in 1951, taking over as head of the photography program in 1961, when Callahan left. 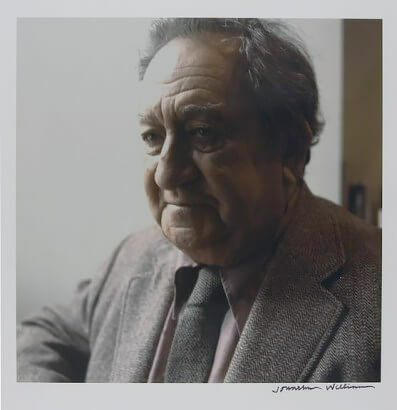 Siskind and Callahan, famous for their synergy as teachers and photographers, reunited in 1971 when SIskind left the Institute of Design for the Rhode Island School of Design where Callahan then taught. 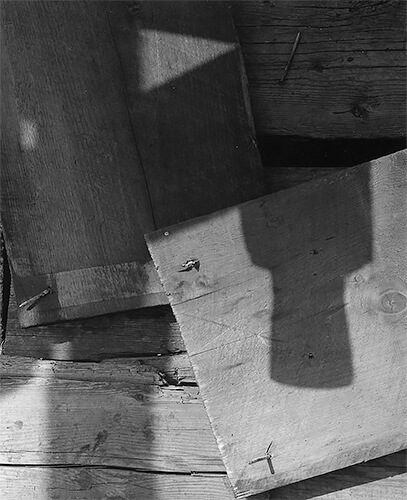 Siskind continued to teach at RISD until his retirement in 1976. He traveled broadly, making multiple trips to Mexico and Italy, including a stint in Rome, funded by his 1966 John Simon Guggenheim Memorial Fellowship. Siskind died at age 87 in Providence, Rhode Island. 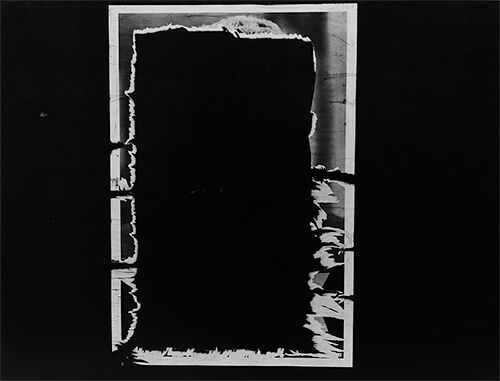 The Aaron Siskind Centennial Celebration took place in 2003 and 2004, with exhibitions at more than a dozen institutions across the country, each devoted to a different period or theme of his life and work. 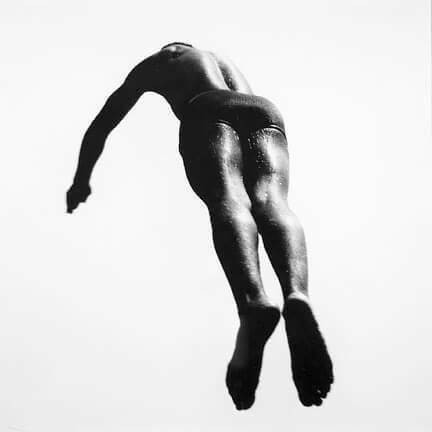 Aaron Siskind (1903–1991) was a major figure in the history of American photography. 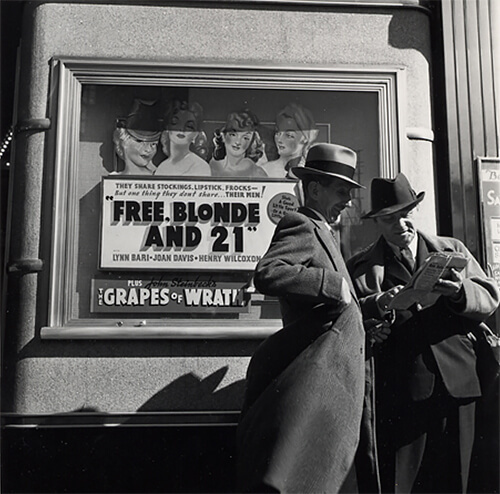 A leading documentary photographer who was active in the New York Photo League in the 1930s, Siskind moved beyond the social realism of his early work as he increasingly came to view photography as a visual language of signs, metaphors, and symbols—the equivalent of poetry and music. 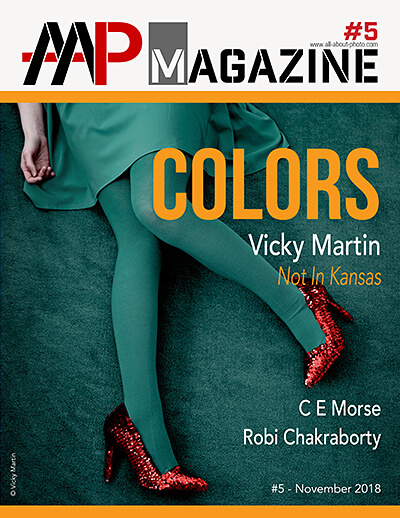 Through the forties and ifties, he developed new techniques to photograph details and fragments of ordinary, commonplace materials. This radical new work transformed Siskind's image-making from straight photography to abstraction, from documentation to expressive art. 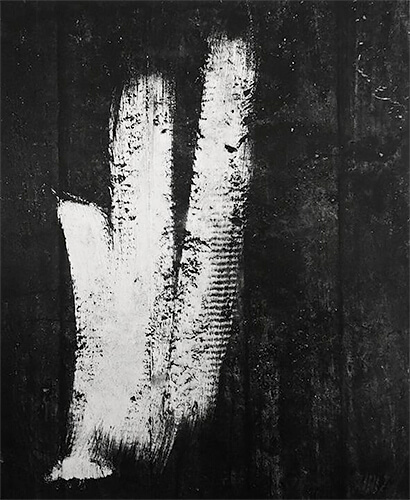 His concern with shape, line, gesture, and the picture plane prompted immediate comparison with abstract expressionist painting, particularly with the art of Franz Kline and Robert Motherwell. 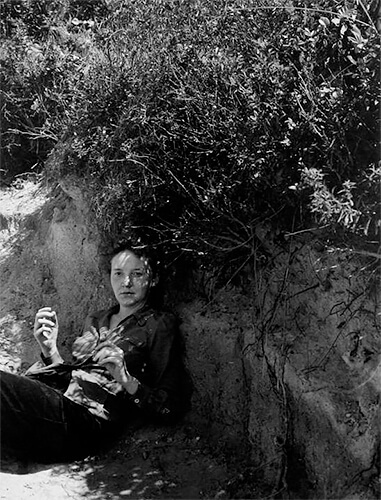 It took some years for Siskind's unprecedented photography to gain full acceptance, but, by the 1970s, he was an acknowledged master, publishing and exhibiting widely.  Siskind was also one of the founding donors who established the archive at the Center for Creative Photography.